3 HEAD TUBING BENDER is rated 4.0 out of 5 by 1. 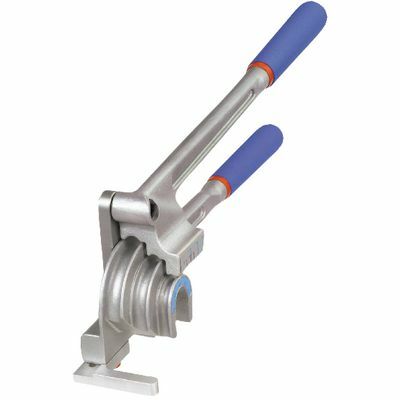 Rated 4 out of 5 by JamesCT from Decent multi tube bender This is a decent bender for many types of tubeing, it is on the larger side so its tough to use in tight spaces. The price is a little on the high side for what it is and its limitations. This is just a rebranded imperial bender that you can find cheaper elsewhere.